Mason’s Fenway Park features a classic rivalry between the Yankees and Red Sox. This exact painting is now on permanent display in the Melvoin Academic Center. The ballpark has become an iconic symbol, lauded by many as the epitome of all that is American. Home to America’s pastime, baseball, today’s Major League stadiums house an abundance of rich history. 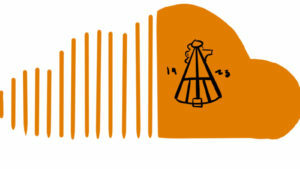 Their pasts help to create a distinct identity for each, one further developed by unique dimensions and famous attributes like Fenway’s Green Monster and Wrigley’s outfield ivy. Professional football fields are impersonal, monstrous, and industrial, while both basketball arenas and hockey rinks, often shared with another team or sport, lack character. Yet, unlike these many venues for other professional sports, baseball stadiums seem to possess their own personality, often the greatest pride of franchises and fans alike. 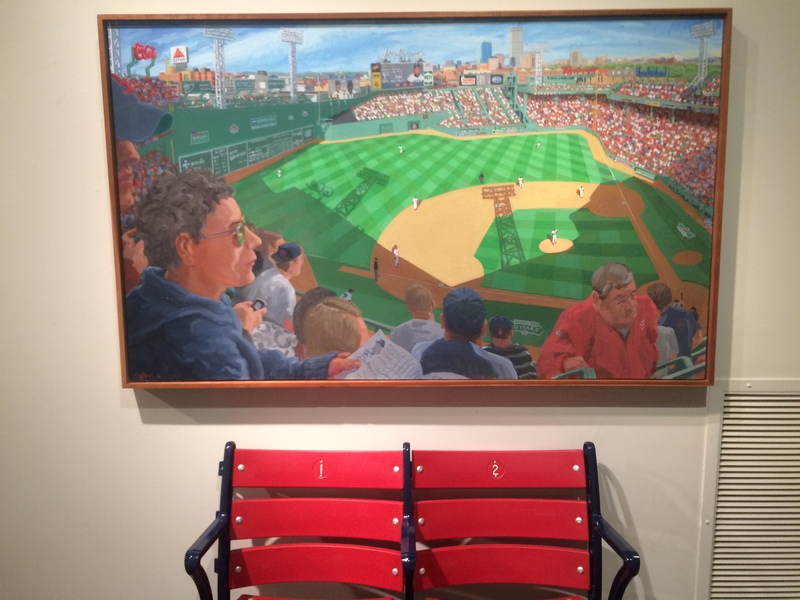 Artist Max Mason, a 1971 graduate of Belmont Hill, skillfully captures the essence of the great American ballpark with his baseball-themed paintings. 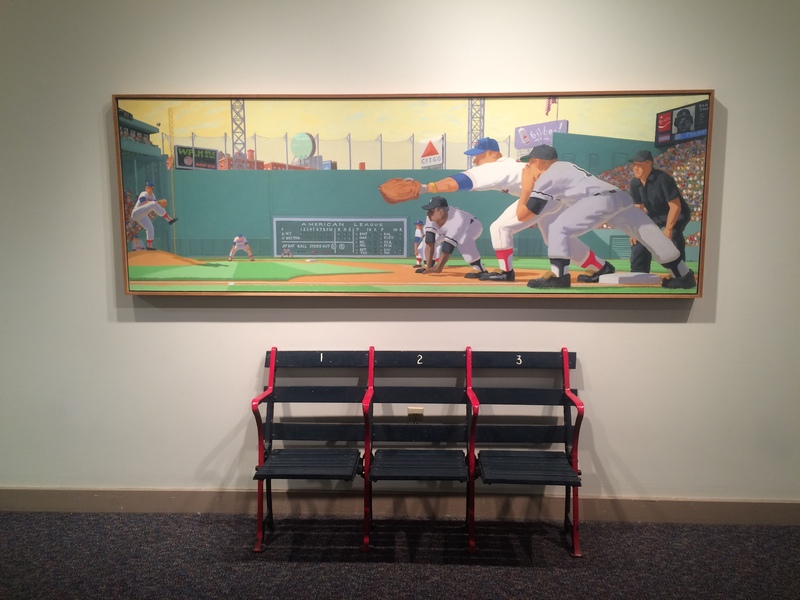 After beginning painting at the University of Pennsylvania more than thirty years ago, Mason desired to convey the beauty, excitement, and tradition of his lifelong love of baseball. 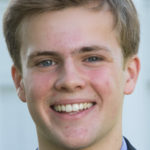 With experience in still life and landscapes, Mason’s transition to the ballpark was fitting. 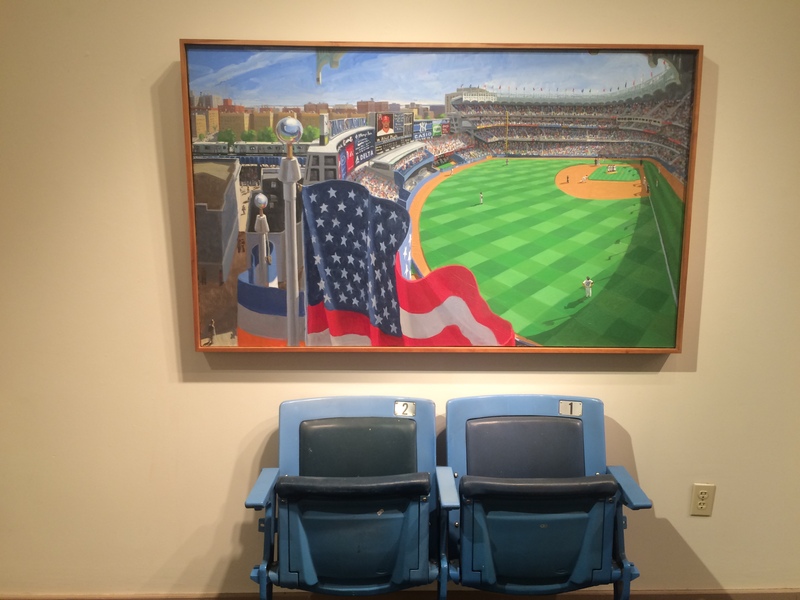 Mason’s perspective of Yankee Stadium, featuring two stadium chairs at the base of his painting in the Landau Gallery. surround Yankee Stadium and the lights which tower over Fenway. 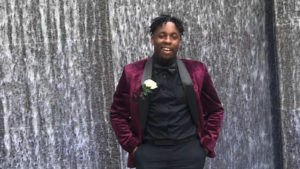 Mason cherishes the opportunity to connect with baseball fans around the world. With murals and canvases on display in Citizens Bank Park (Philadelphia Phillies) and prominent galleries across the country, his art both reminds fans of the beauty of the game and, more importantly, testifies to the beauty of the ballpark.